Raise your hand if you bought something from Shopee last December 12. Anyone? Everyone? Yup, we see you avid Shopee shoppers. 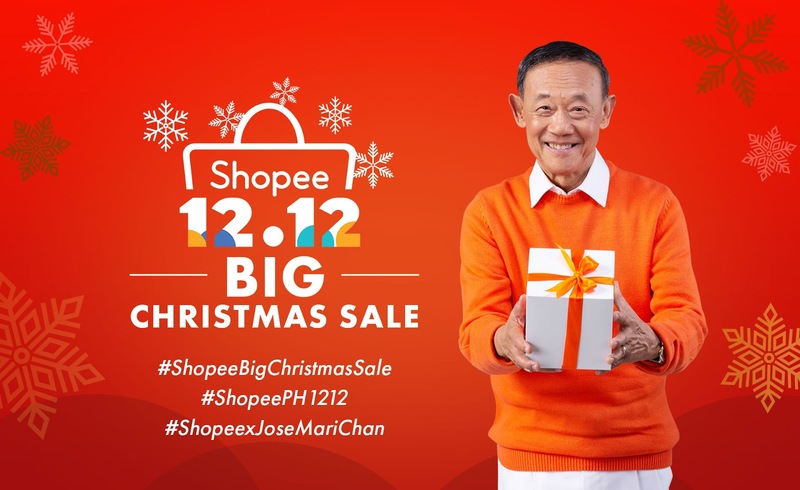 On its 12.12 Big Christmas Sale, Shopee saw over 12 million orders across the region, surpassing all previous records, including the recent Shopee 11.11 Big Sale. 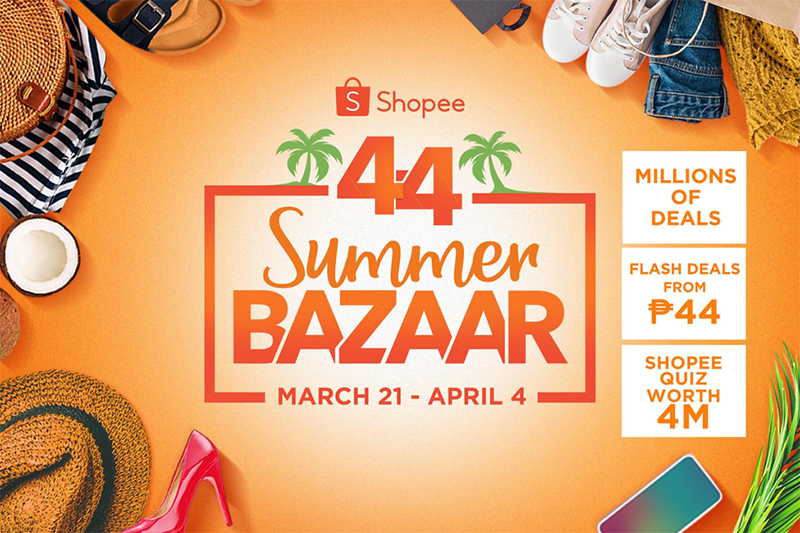 Over 48 million users visited Shopee as users made purchases across 60 million deals from the platform’s 450,000 brands and merchants. The online shopping platform also saw success in their hit in-app games, Shopee Shake and Shopee Quiz. Throughout the campaign, the Shopee Shake was played 46 million times while the new Shopee Quiz was participated in by 11 million users. In the Philippines, the top three most popular categories for Shopee users were Mobile and Accessories, Health and Personal Care, and Women’s Apparel. 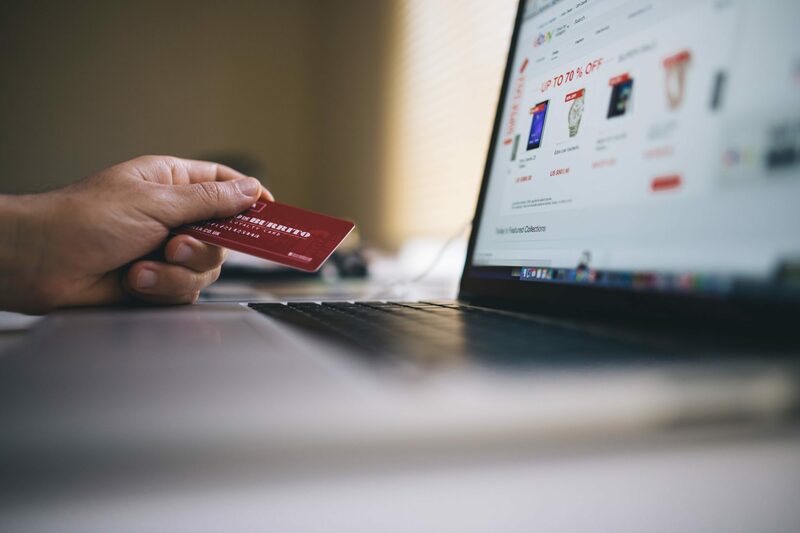 Maybelline, the SM Store, Xiaomi, and Pampers surfaced as preferred brands among online shoppers. Shopee continues reaching new heights. 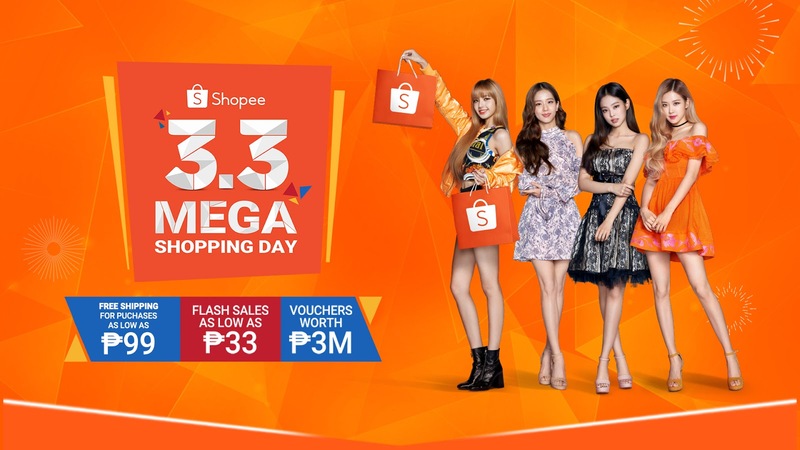 From partnering with leading brands and partnering with them to hold events to widening user engagement through in-app games and handpicking Filipino celebrities as ambassadors, Shopee proves why they are a leader in e-commerce in its regions. Can’t get enough of Shopee? Download the Shopee app or visit Shopee at shopee.ph.